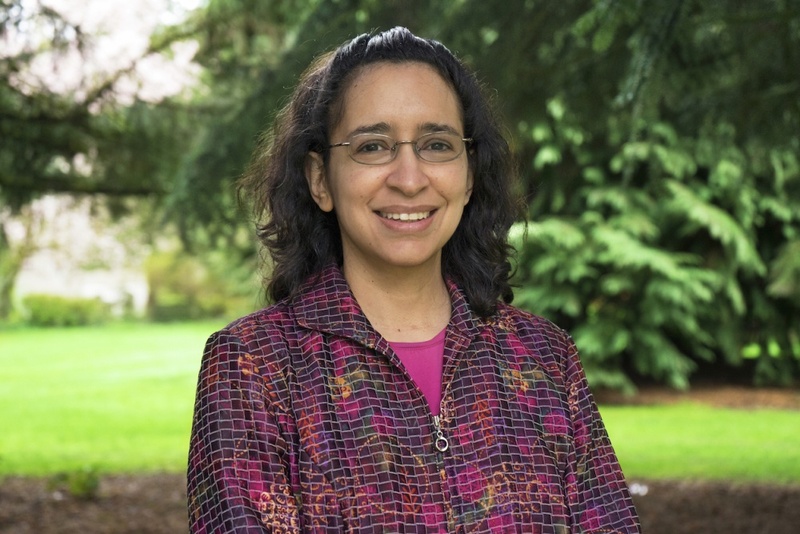 Carpenter has been named director of multicultural and identity-based support services, with an expansion of her role to include supporting DACA and DREAMer student services within the Dean of Students Office. Jane Irungu, assistant vice president of student engagement, has been serving in the role, but will be leaving the university for a new position at the University of Oklahoma as director of the Southwest Center for Human Relations Studies. Carpenter has previous experience working with DACA and DREAMer students at Santa Fe Community College, where there is a sizeable population of undocumented students. Carpenter’s appointment takes effect July 17.